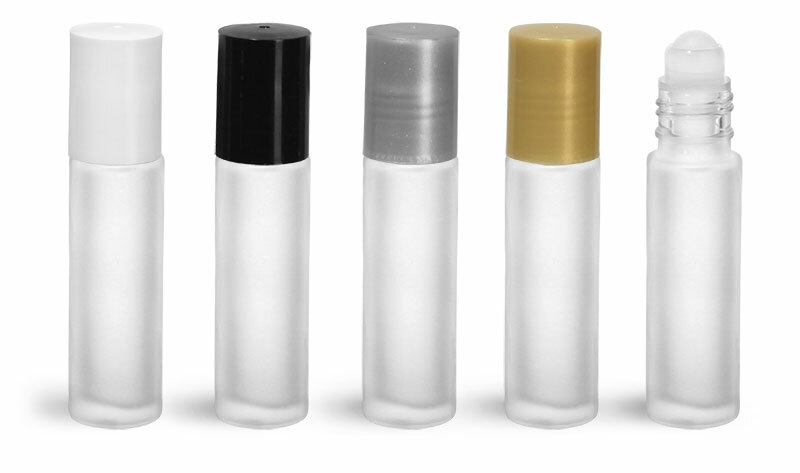 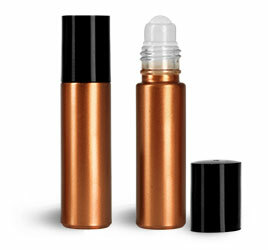 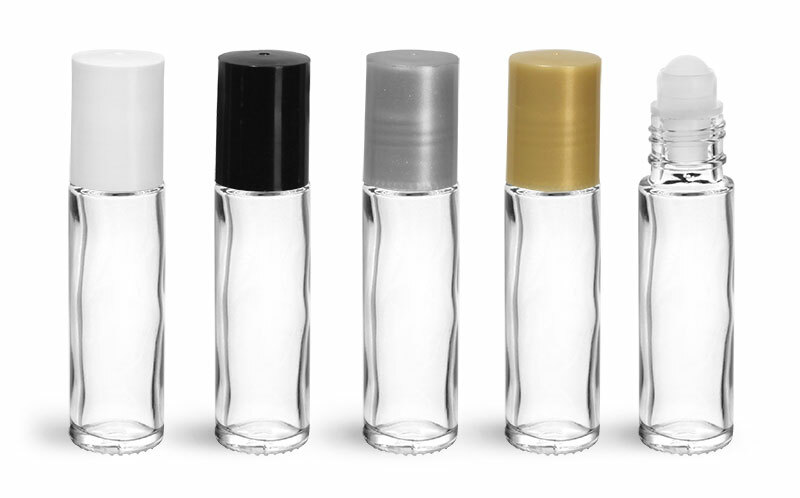 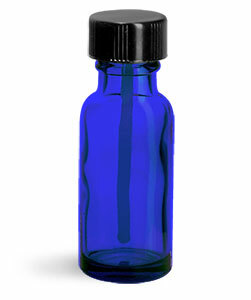 Looking for a sleek and color tinted bottle for your home remedies? 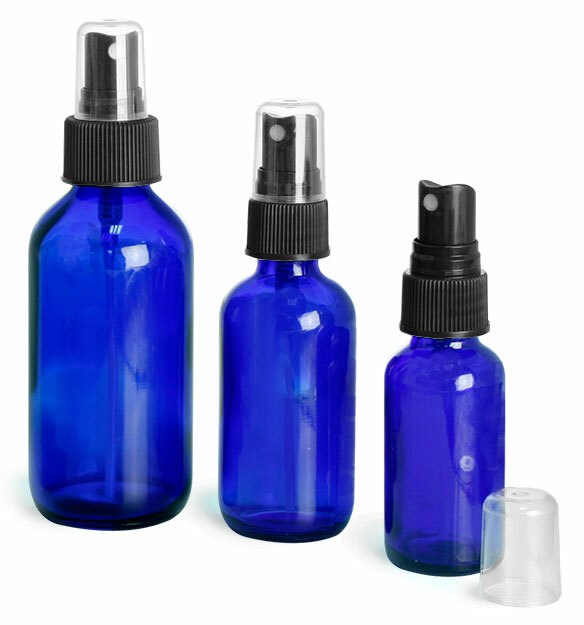 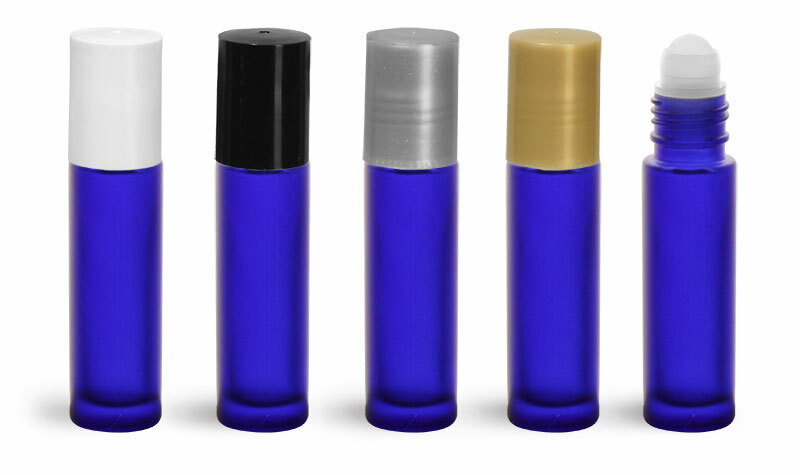 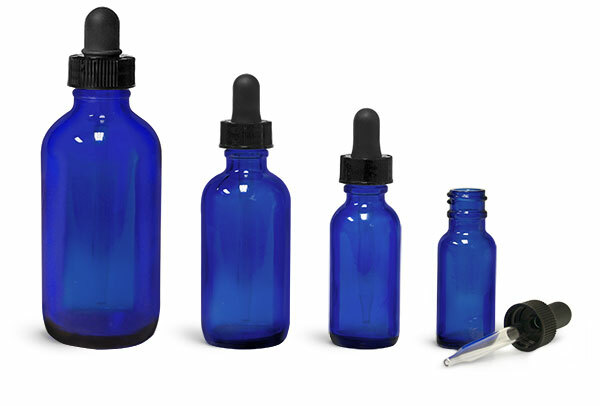 Choose from our selection of blue glass supplement bottles with a variety of caps, including droppers, aluminum caps, white sprayers and a silver brushed aluminum cap. 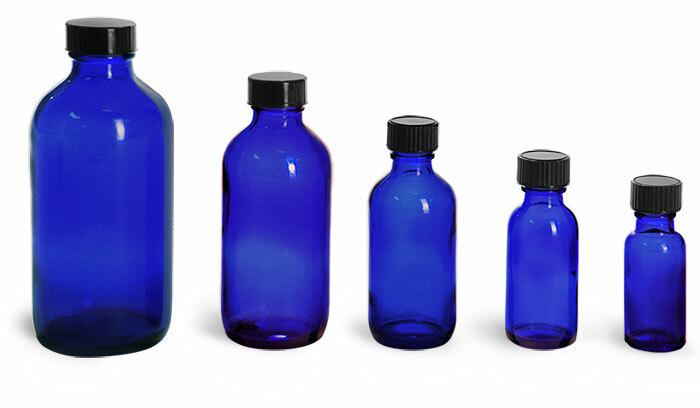 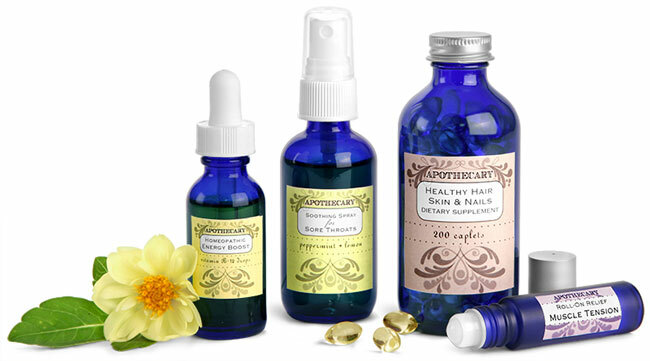 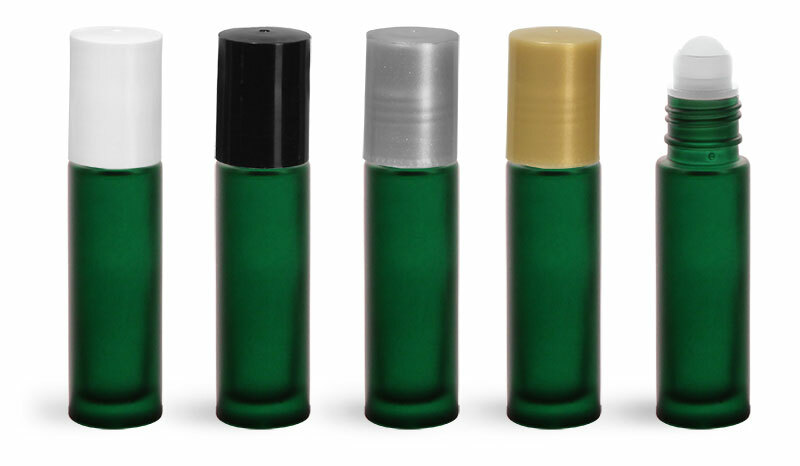 These bottles could be ideal for packaging natural remedies such as fish oils, vitamin E and many more home remedies.